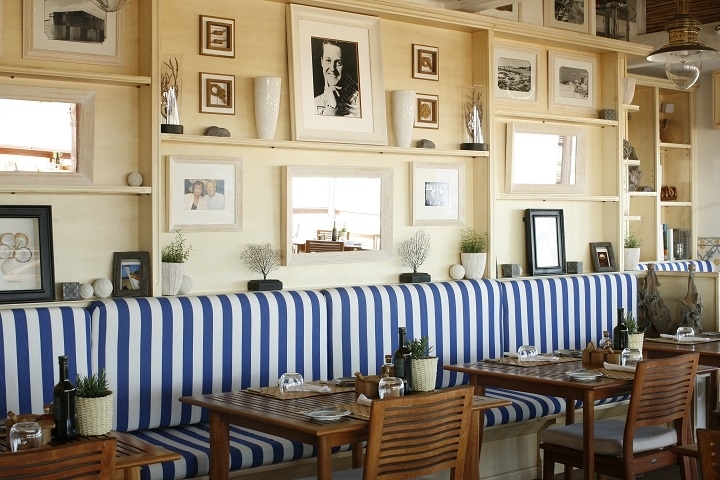 Upmarket beach restaurant with a New England coastal look - stylish but informal, lots of stripped pine, blue & white interiors, and nautical photos and artefacts. Superb fish and seafood as you would expect, but the lamb from the company’s Alentejo estate at Herdade dos Grous is equally highly recommended. 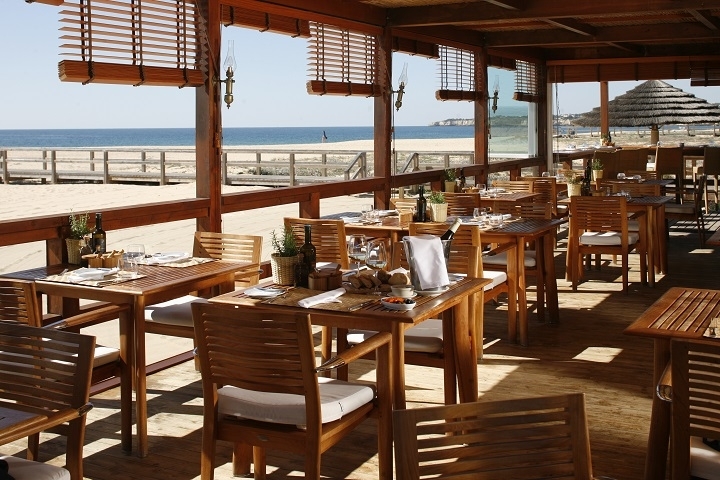 Specialities include Mozambique tiger prawns and seafood açorda. An excellent wine list including, of course, the Herdade dos Grous range. Try the limited-production 23 Barricas for something extra special. Or ask the waiter for a wine pairing. Proof that not all beach restaurants serve the same tourist-friendly but fairy unimaginative menu of fish, cataplana and/or chicken piri-piri. Classy without being pretentious, serving high quality food that needn’t break the bank. The view of the sea is uninterrupted, there are hammocks on the terrace for relaxing after a long, lazy lunch - and they don’t close in winter. It’s open all year-round, and a real treat on a still-sunny afternoon in autumn or winter when most of the rest of Europe is shivering. 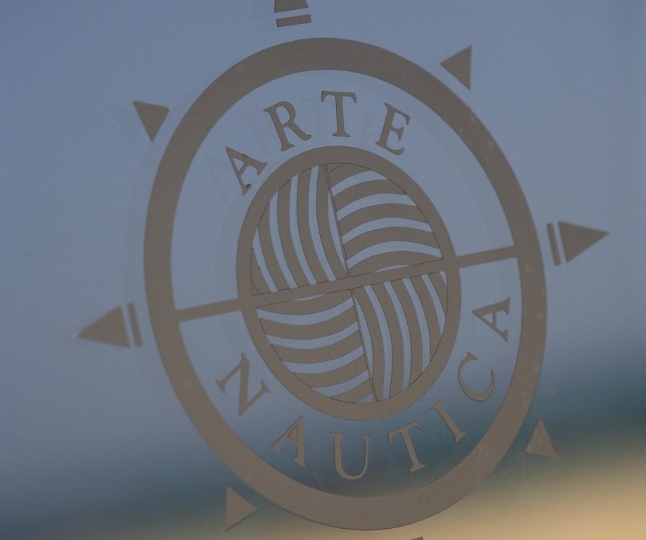 The restaurant is owned by Vila Vita Parc, so expect the same high standards and service. Ample room on the shaded terrace, with windows which can be easily opened/closed depending on the temperatures. Or sit inside if the elements are against you and watch the stormy sea from a safe distance. 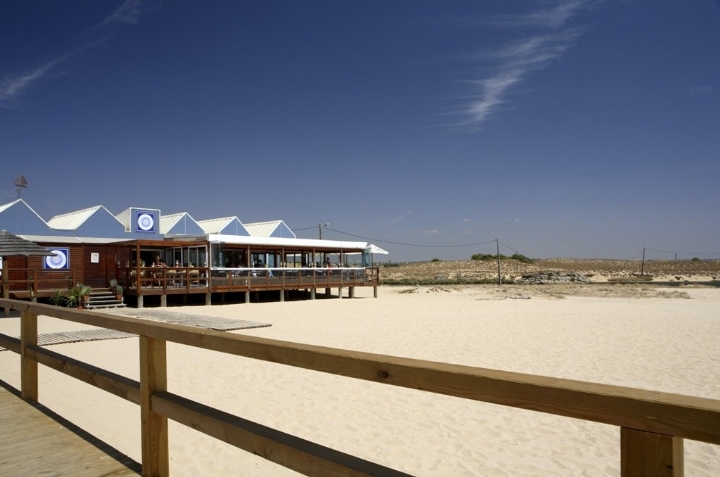 Right on the beach in Armacao de Pera. Facing the sea, turn left past the fishermen’s huts. It’s the last restaurant, at the end of the wooden walkway.